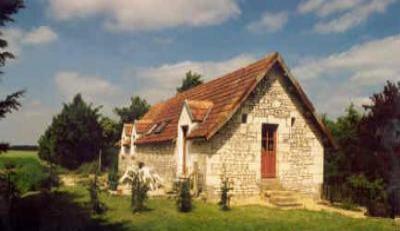 farmhouse & are happy to guide you around their part of the Loire. is peaceful & private yet close to lovely French villages & towns. There is a 800 hectare forest close by and the Loire river. school & see riding events. be arranged to taste some. We are near golf courses, lakes & parks.